If you are looking for the Pinworthy Projects Party, it is still going on! You can either scroll down to visit or click here to join the link party. I love blogging. I spend way more time blogging than I ever imagined but it doesn’t bother me at all because it is something that I truly enjoy. 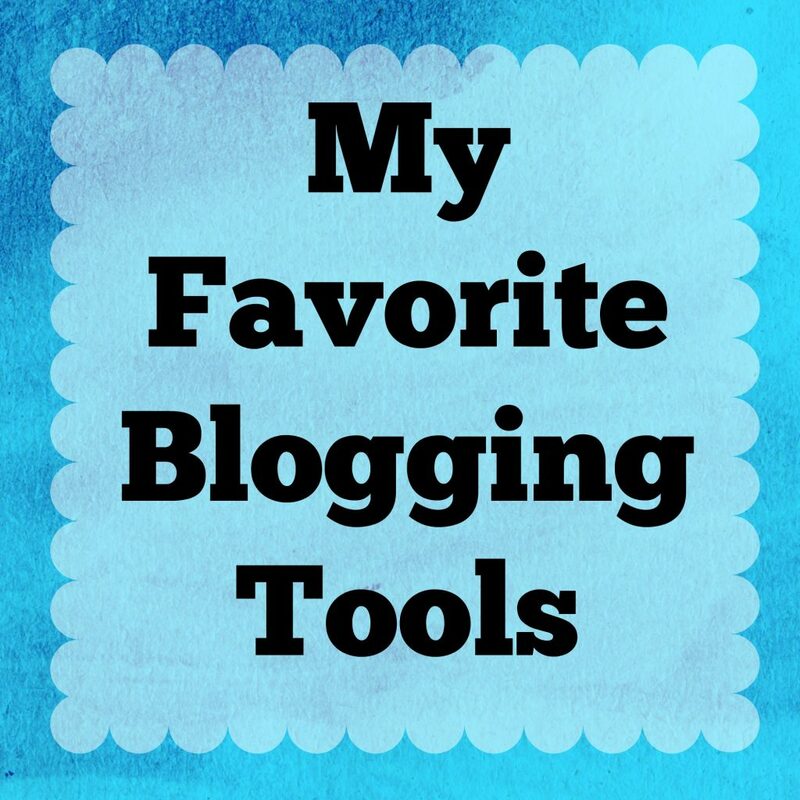 That said though, I have a few favorite blogging tools that make my life a little easier and blogging a little faster. I know I am always wondering what other bloggers use for their day to day blogging stuff so I thought I would share mine with you!